The Emergency Medical Services has decide to create a very special gift for its organization. 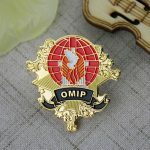 Usually corporations and important organizations in USA design exclusive, elegant and a very representative Custom Challenge Coins for any event!!! Selecting your Logo and one important Icon will give definitely the meaning to your design. 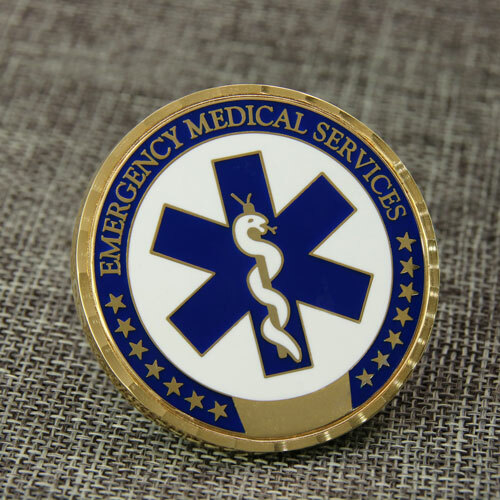 Most of challenge coins are made to honor the bravery and dedication of EMS men and women serving on the health of the community and medical care. The Star of Life giving the most special touch for this design. 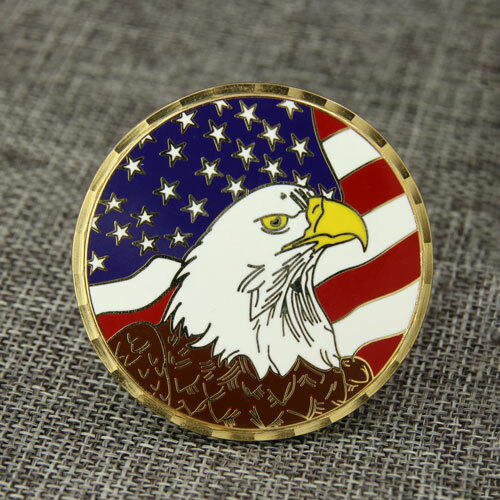 And the Eagle and USA Flag making this Coin the most delicate gift! In this particular design the star plays the important role. Detection: Rescuers on the scene to observe, understand, identify the dangers and take appropriate measures to ensure their safety. Response: First rescuers provide first aid and immediate care to the extent of their capabilities. On scene care: Providing essential care to the extent of their capabilities on-scene. Care in transit: Transfer the patient to a hospital via an ambulance or helicopter for specialized care. Transfer to definitive care: Appropriate specialized care is provided at the hospital. 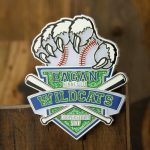 GS-JJ manufacturers of promotional gifts merchandise offer the best challenge coins for your event! Email us at info@gs-jj.com or call to 1-888-864-4755.